The Reserve Bank of Australia left the cash rate unchanged at 1.5% on 1 August. The Reserve Bank of Australia appears to be in no hurry to withdraw monetary support for domestic demand – August is the eleventh consecutive month the RBA has kept the cash rate on hold. 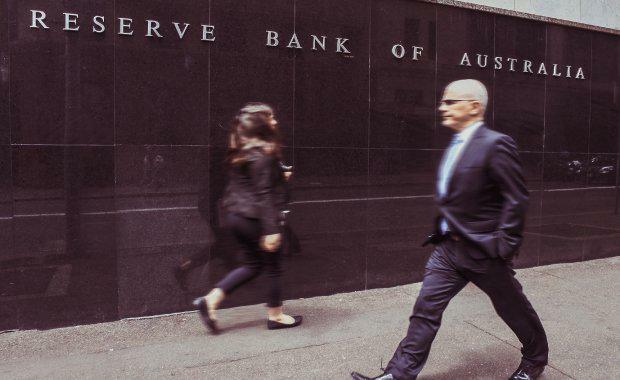 This stance was expected by analysts: a rate cut to stem the pace of further Australian gains is unlikely and the market had priced in a zero possibility of a rate change into its calculations after the RBA Governor talked down the possibility of a rate cut. There has not been an official cash rate increase since November 2010. CoreLogic’s home value index showed a strong capital gain result in June and July, however the trend rate of growth suggests that the hottest markets, Sydney and Melbourne, have lost some steam after the first quarter of 2017. The slowdown in housing market conditions can also be seen in softer auction clearance rates relative to earlier in the year as well as higher inventory levels which is taking some of the urgency away from buyers." [Related reading: Vacancy rate across Melbourne's prime retail strips decline]Consumption remains constrained by slow wage growth and low inflation, which impede the ability of households to slash debt and boost discretionary spending. Inflation at 1.9% year on year in the second quarter is back below the central banks 2-3% target range, weighed by slower tradables inflation. Yet nominal wage growth - 0.9% year on year in May and June - is the lowest since 2010 and is not keeping up with inflation. All of Australia’s growth engines - consumption, investment and exports - remain vulnerable. Tighter monetary conditions abroad and at home are likely to keep the risk of RBA rate hikes low.